Thor: Ragnarok - Character Poster - Valkyrie. 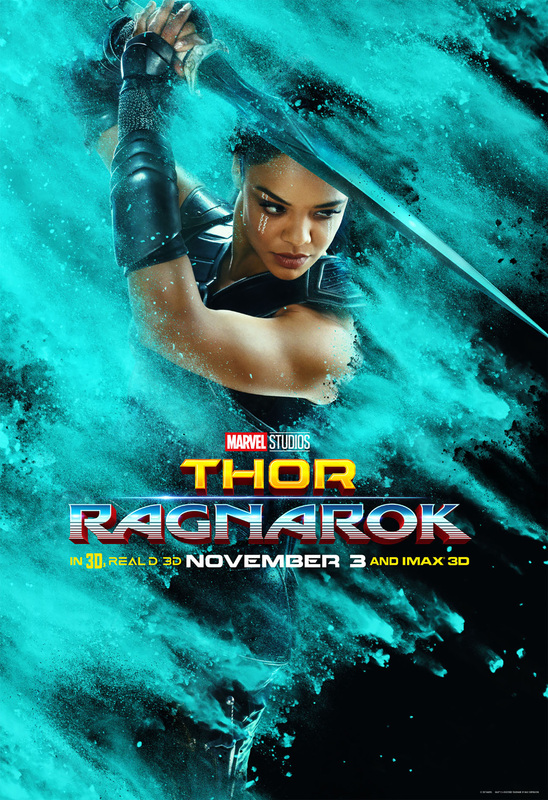 Poster for Thor: Ragnarok (2017) featuring Tessa Thompson as Valkyrie. HD Wallpaper and background images in the Thor: Ragnarok club tagged: photo thor: ragnarok movie 2017 poster promotional character tessa thompson valkyrie.